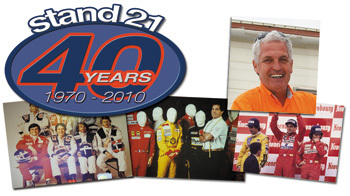 40 years of hard work focusing exclusively on one goal: the racing driver’ safety. For all these years, safety has kept on evolving greatly following tragedies but also thanks to very strong friendships in this sport we love & owe so much. Therefore, we try on making our sport safer every day. 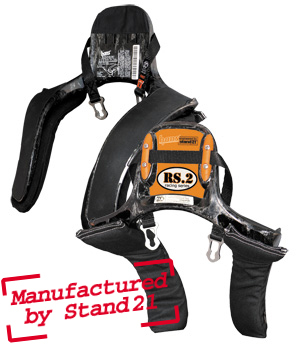 The second generation of HANS® Racing Series by Stand 21 is coming! Highly anticipated by drivers aware of their safety & finances, the new HANS® Racing Series 2 has just passed the FIA 8858-2002 standard & is already being manufactured for the first models to be delivered in the next few days. This new carbon-made model comes in 2 models created & manufactured by Stand 21 & covering 3 sizes (M, X & XL). They offer the same safety level & ergonomics as the first HANS® Racing Series model (slightly heavier by few dozens of grams). Considering the number of pre-orders already recorded by Stand 21, it is highly recommended to order now to receive it as soon as possible. Reminder: A large part of the Stand 21 items (racing suits, gloves, boots & underwear) is homologated SFI. 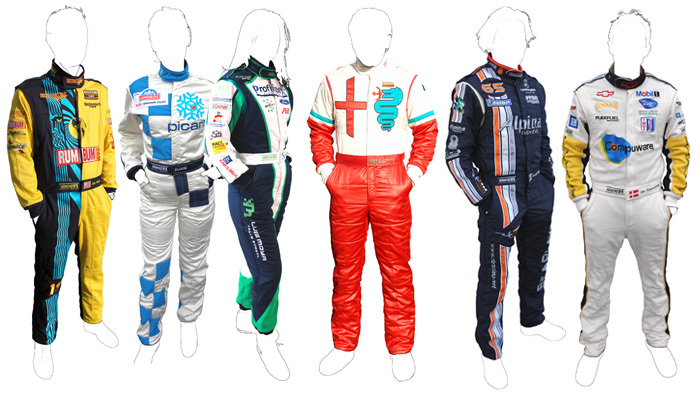 For racing suits, these homologations go from level 5 to level 20 (Dragster, SCTA, etc...). Do not hesitate to ask information to your Stand 21 advisor. THE FIA 8860 IVOS: instant success. 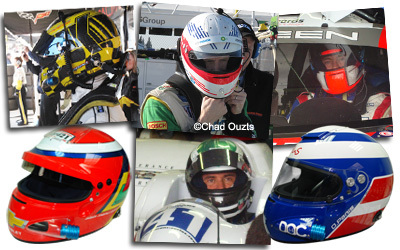 After just two months of availability, the FIA 8860-2004 homologated IVOS helmet has already been worn by many drivers glad to see a very high quality model meeting the most demanding standard in motorsport & at a realistic price. As usual, Stand 21 offers a setting/customization service for all customers to ensure optimization of use & safety. 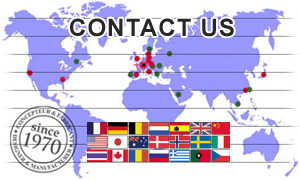 Contact us for an appointement! Discover the new Heat Stress Control bi-colored underwear by Stand 21. 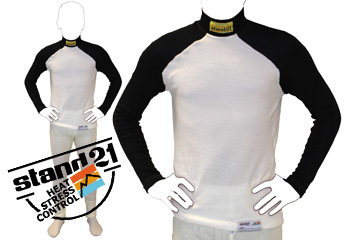 Thanks to a very special dying resistant process Stand 21 now offers Heat Stress Control underwear with black sleeves & neck. 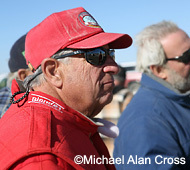 Stand out in the paddock even more! Porsche Motorsport renews its trust in Stand 21 for 3 more years! The official racing equipment license contract which binds Porsche & Stand 21 has recently been renewed. Both parties, excited about their collaboration have signed this renewal earlier this year, which will allow Porsche Motorsport customers to continue to find quality racing equipment in both Porsche & Stand 21 networks. Similarly, the official Porsche Motorsport drivers will continue to wear Stand 21 racing equipment. Learn more about official Porsche Motorsport racing collections. 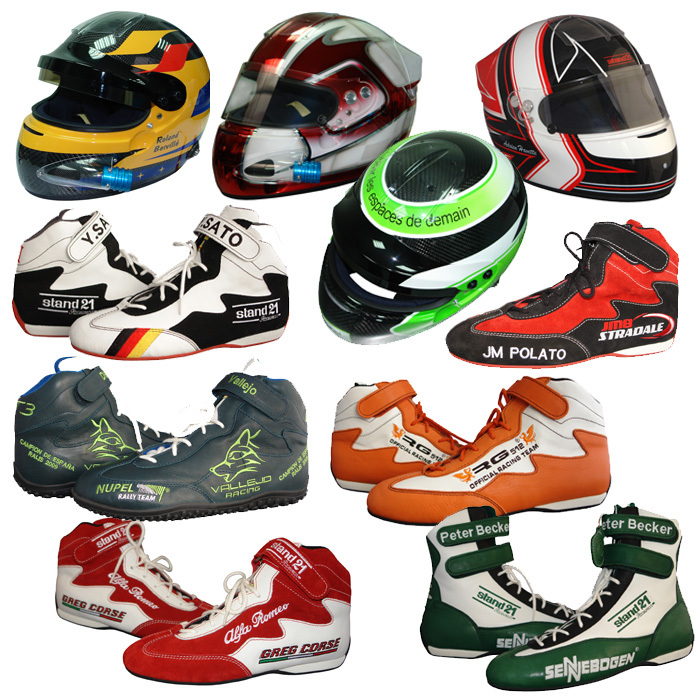 Anxious to help you even more in the ordering process of your equipment, Stand 21 has just put online, on his Youtube channel, teaching videos on how to take measurements for racing suits, gloves & boots in case you cannot ask a Stand 21 professional. These videos reinforce the animations already present on the website to help you get optimum & 100% adapted equipment. 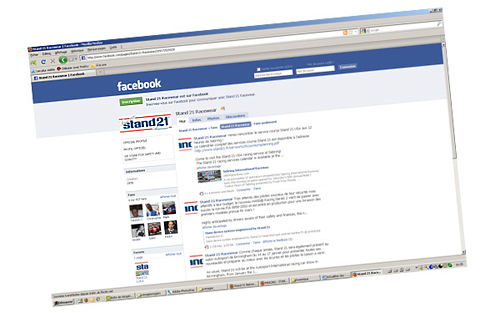 & stay in touch with Stand 21 news!